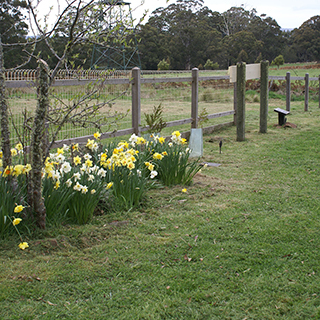 The Aberfeldy Cemetery is managed by a Trust of eight local community members who are committed to the ongoing viability and sustainability of the Cemetery as a place of peace and interment. The office bearers and trust members’ names and contact details are available on the contact page. 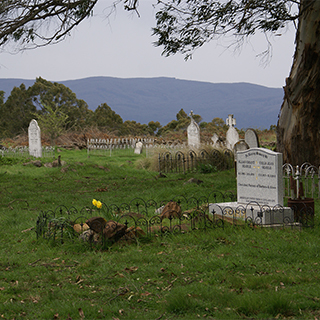 Aberfeldy Cemetery is located on Cemetery Road, Aberfeldy. 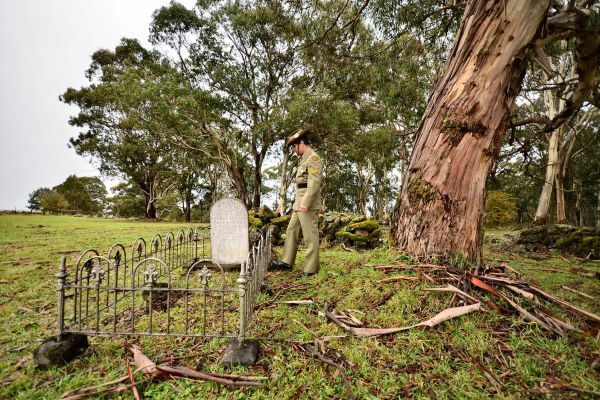 The Aberfeldy Cemetery contains 85 pioneer graves but also operates as an functional cemetery. 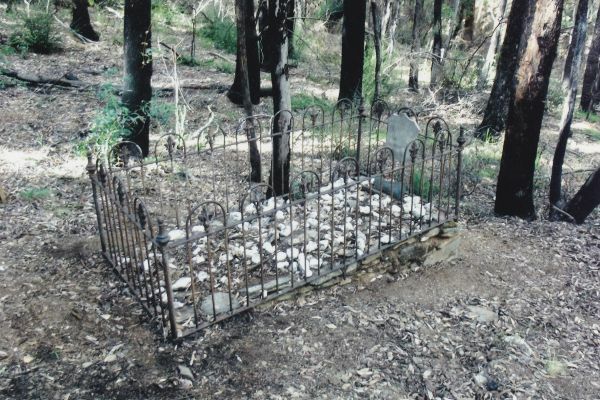 The earliest pioneer grave is from 1863. 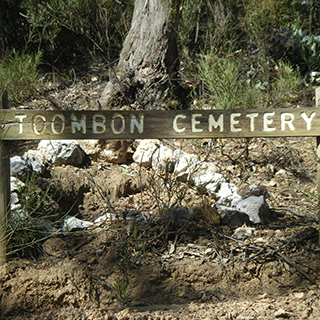 The Toombon Cemetery was set aside to be a cemetery in 1886, although it was being used as a cemetery before that time. 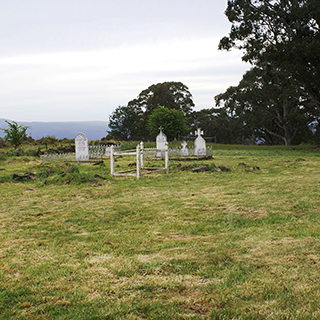 Store Point Burial Ground also known as Donnelly's Creek Burial Ground, has recorded 41 burials in this historic ground. 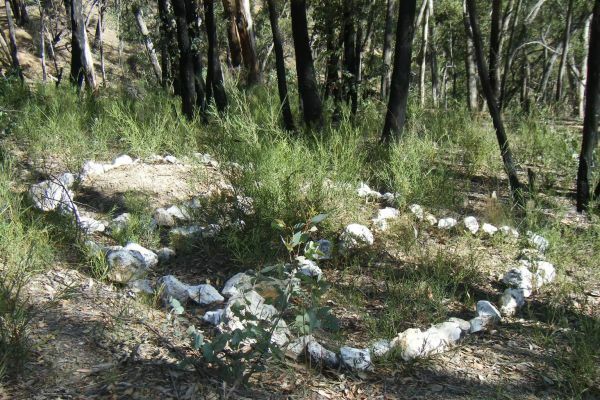 The Edward's Reef Burial Ground situated at the top end of Donnelly's Creek Road north of Walhalla, has 24 known burials, the oldest of which is from 1865. 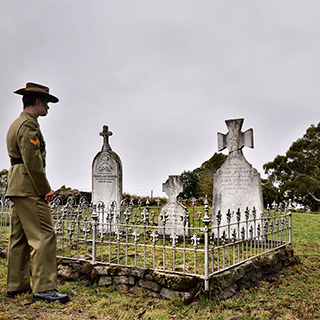 An ANZAC DAY Ceremony to be held at the Aberfeldy Cemetery on Tuesday 25th April, 2017 at 12 noon. This will be conducted by Cr. Michael Leaney, the Shire Councillor representing this area. People will have the opportunity to lay wreaths if they wish. 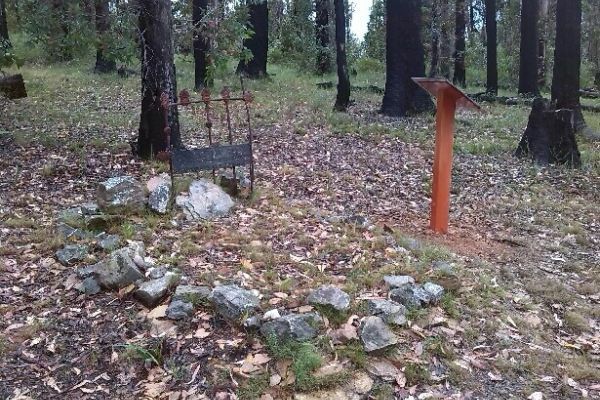 An unveiling of an interpretive sign will also be a part of this ceremony, which tells the story of this War Memorial and what it means to us.